We'll match you up with your dream workamping job! 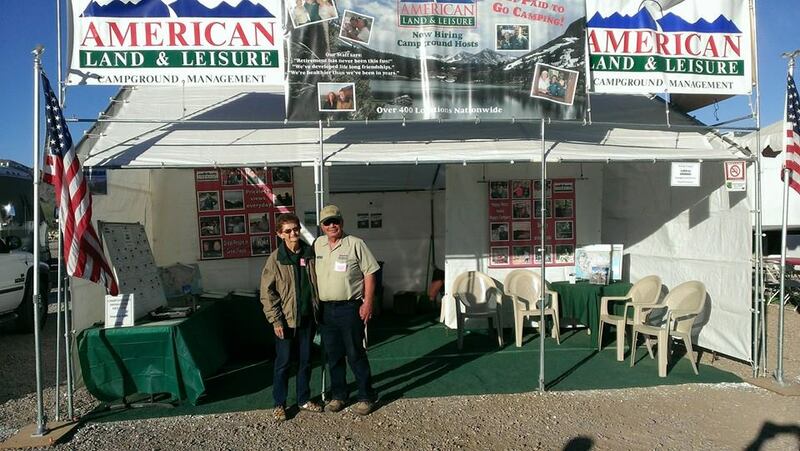 Stop in and talk to Gary, Steve or our Campground Managers. If any of our 2015 employees are in the area, please stop in to say "Hi". Thanks to those of you who are helping us in the booth so others can hear, first-hand, what working for AL&L is like.